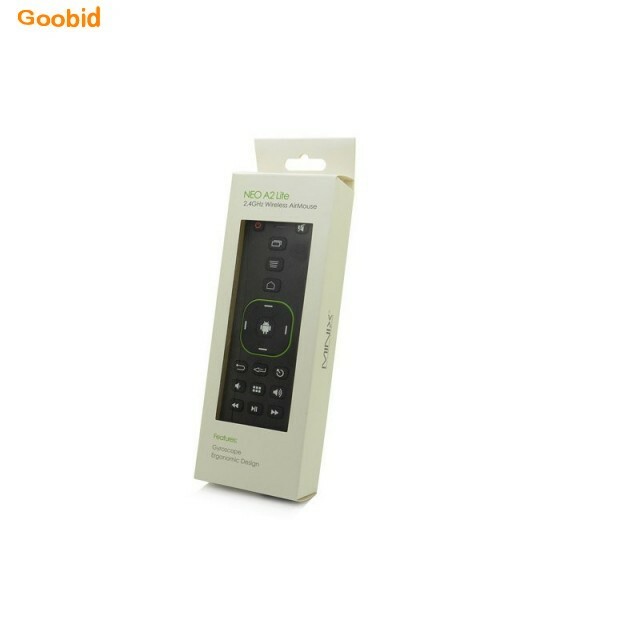 NEO A2 Lite is a double-sided 2.4GHz wireless air mouse and keyboard. 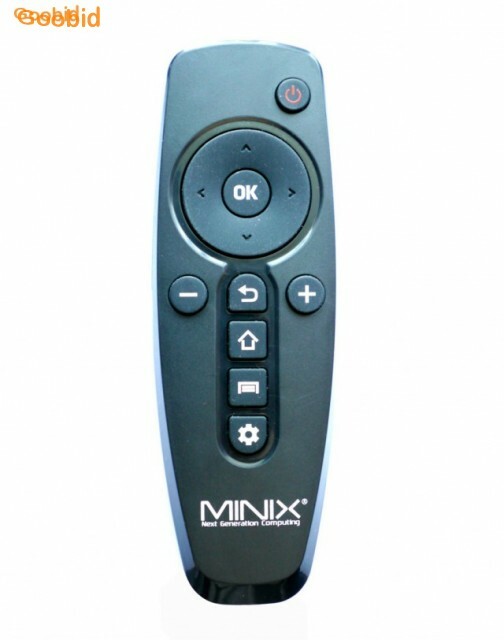 NEO A2 Lite utilizes the latest six-axis gyroscope and accelerometer technology to give users total control of their MINIX Media Hub for Android™ or other compatible electronic devices. While the spacious keyboard has been specifically designed to enable efficient typing, ideal for writing emails and other typing based activities whilst sitting on the sofa. 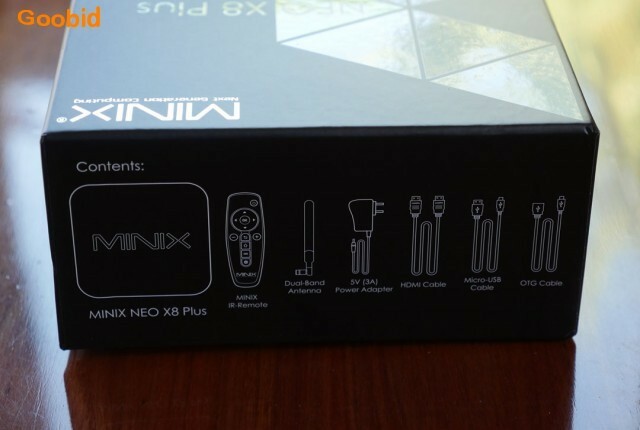 The NEO A2 Lite is compatible with the entire MINIX NEO Series – NEO X5 mini, NEO X5, NEO X6, NEO X7 mini, NEO X7, NEO X8 Plus and NEO X8-H Plus – in addition to all popular OS platforms, including Windows, Mac OS X, Android and Linux. Unless stated "actual product" otherwise the product images are for illustration purposes only. Actual product is what the title described, the description may not be fully correct as it may be taken from other sources. Stock availability and prices are subject to change without notice - please check with us before you buy and backorder can take some time. Please read the Sale Terms and ask questions so you may have a successful transaction. Dispatch goods estimate to be 1 - 4 business days and sometimes a delay maybe expected. If no postage cost stated, please contact the seller before buying. Local Pickup - Buyer must confirms with the seller on pickup before buying otherwise post only. Bank deposit is preferred payment method, details are available at the checkout.